Mediterranean Diet: Learn All About It! We invite you to visit some of our top favorite resource sites for Mediterranean Diet & Lifestyle. One of our favorite Mediterranean Diet resources is Oldways, a non-profit that promotes the Mediterranean way of eating and living. For all you yogurt lovers, check out Team Yogurt, for lots of delicious recipes using healthy yogurt with probiotics. Learn all about moving to a more plant-based way of eating with Meatless Monday. 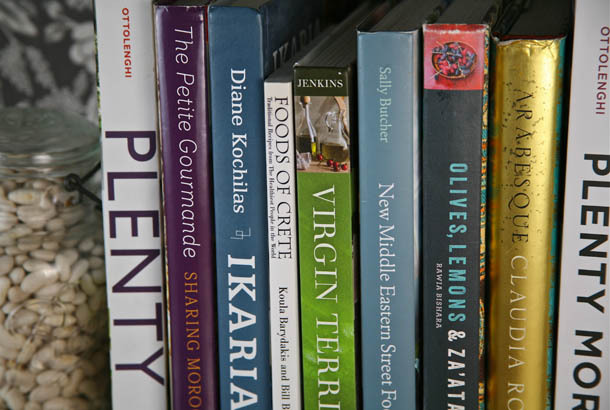 We also recommend several food writers, cookbook authors and food bloggers. 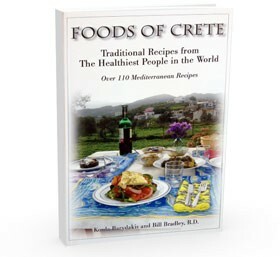 Stop by their sites for more on Mediterranean Diet and cuisine and more delicious recipes. We also share some good resources for general cooking knowledge, fitness and mindfulness. Enjoy your Mediterranean Diet exploration!